A growing number of cancer patients are using medical marijuana to treat pain associated with their condition, according to this new study. Cancer can cause pain by destroying tissue or putting pressure on surrounding nerves, organs, and bones. In addition, chemotherapy can cause debilitating flare-ups of nerve pain, muscle pain, stomach issues, sores, migraines and more. 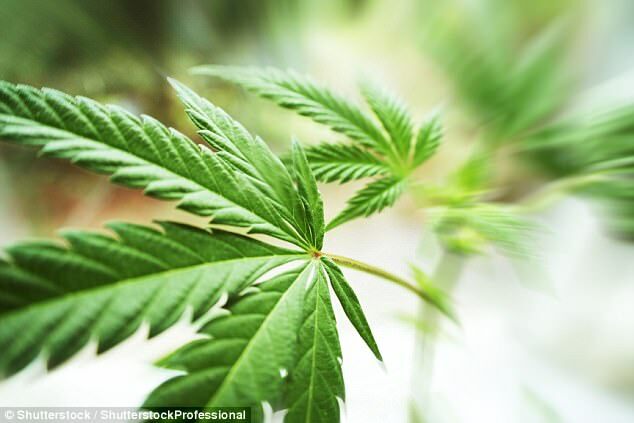 A great deal of these painful side effects come from the drugs used in treatment, which is why a growing number of cancer patients are using medical marijuana to treat pain associated with their condition, according to a new study. In the American Cancer Society’s peer-reviewed journal, CANCER, researchers surveyed adult cancer patients in Washington state to ‘determine the prevalence and method of use among cancer patients, the perceived benefits, and the sources of information in a state with legalized cannabis,” notes the study’s abstract. In a nutshell, one-fourth of the state’s cancer patients used cannabis to cope with pain and more cancer patients are inquiring about cannabis’ potential role in treatment. Another study went further in assessing the patterns of cannabis use by cancer patients. The Fred Hutchinson Cancer Research Center found that the majority of the 926 patients sampled said that the majority of patients displayed a “strong interest in learning about marijuana during treatment and 74 percent wanted information from cancer care providers,” according to Sciencr. Most patients understand, however, that they are unlikely to receive information about cannabis from their physicians, driving them to research beyond traditional healthcare options. Cancer patients desire but are not receiving information from their cancer doctors about marijuana use during their treatment, so many of them are seeking information from alternate non-scientific sources. – Dr. Steven Pergam, MD, MPH. 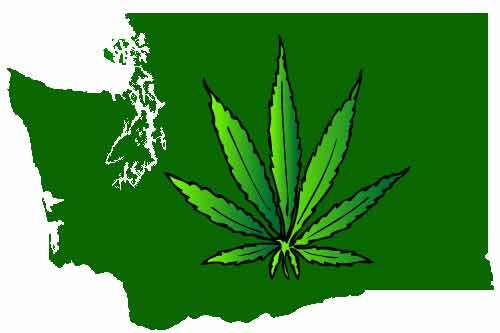 Washington state legalized the use of medical marijuana in 1998, along with recreational pot in 2012. Under the medical marijuana program, cancer, HIV, epilepsy and intractable pain are all listed as qualifying conditions. We hope that this study helps to open up the door for more studies aimed at evaluating the risks and benefits of marijuana in this population. This is important, because if we do not educate our patients about marijuana, they will continue to get their information elsewhere.